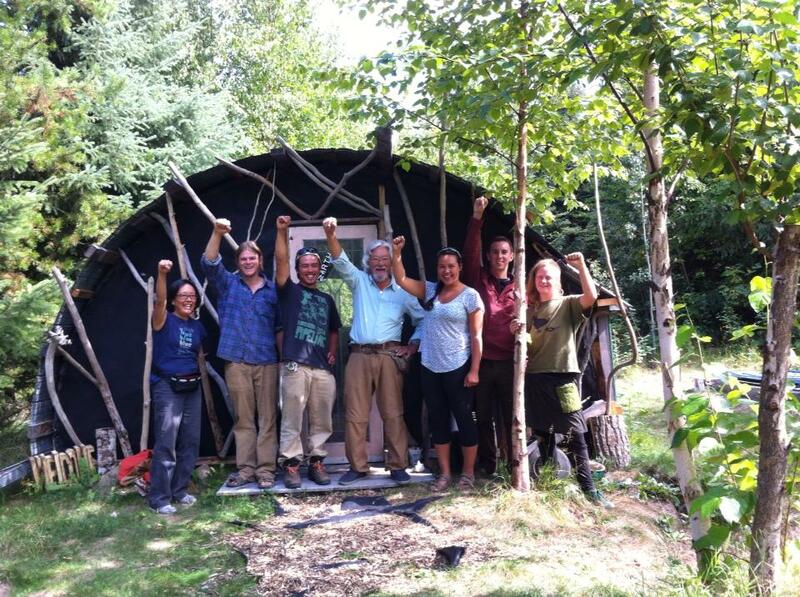 The Common Unity Project is, at its core, an intentional community. This means that we are a group of people working together towards a shared vision. A world transformed; to live simply, connected to each other and in harmony with all that is. We believe in the interconnectedness of all life and that interacting together in Common Unity is the basic building block that is needed to transform the planet. Our vision is derived from an understanding that we are responsible for creating our lives, and that either Love or Fear is the driving force behind this creation. Being conscious of this gives us freedom. At The Common Unity Project we commit ourselves to create freely from Love, and to take responsibility for whatever holds us back. From this space of Love, we aim to generate a society that works for all of us and all life. We are moving away from a society that is unsustainable and promotes a self- serving, individualistic mentality. Living as family we empower each other to redefine the very nature of what is possible, where the needs of one become the concern of all. Living in Community and within close quarters gives us a greater opportunity to face our problems rather than avoid them. Through the practice of conscious communication and personal responsibility we are constantly evolving and becoming more present, learning more about ourselves and our true life purpose. We are on a journey of exploring our infinite potential, learning how to live lives that inspire positive change in the world around us. We are committed to becoming more aware of how fear is playing out in our lives. We seek to pursue a journey of transforming our instinctive fears into conscious love. Good for you folks! I hope your project will grow and grow! Fantastic job in creating this website, Amber! For someone like me with only very basic computer skills, I am impressed!